If you're looking for a caravan park in North Yorkshire in an ideal location and a great atmosphere, give us a call on 01751 472 528 for more information and we'd be happy to help. Our site is open from 1st March - 31st October. We also have special midweek rates available during low season and term time. To find out more browse the following pages or give us a call on 01751 472 528. 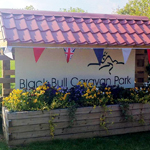 Alternatively send us an email enquiries@blackbullcaravanpark.com. Hope to hear from you soon. 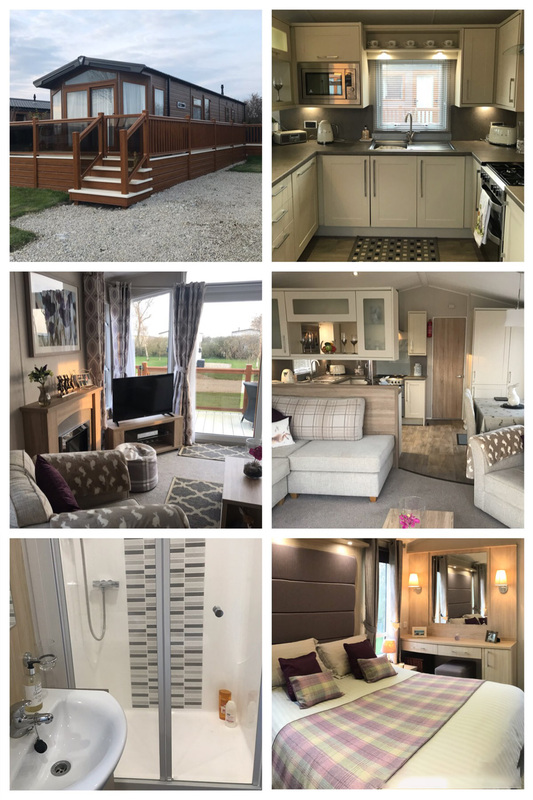 A rare opportunity to purchase a static caravan at the Black Bull Caravan, in the heart of North Yorkshire with an open countryside view. Commissioning and gas safety test. 5 year tenure remaining with replacement due for the 2023 season. includes: canexel exterior, double glazing, central heating, patio doors, UPVc decking,commissioning and gas safety test. Ground rent is included for 2016 which currently sits at £2,275. 40×13 2 bed 6 berth lodge for £55,000. 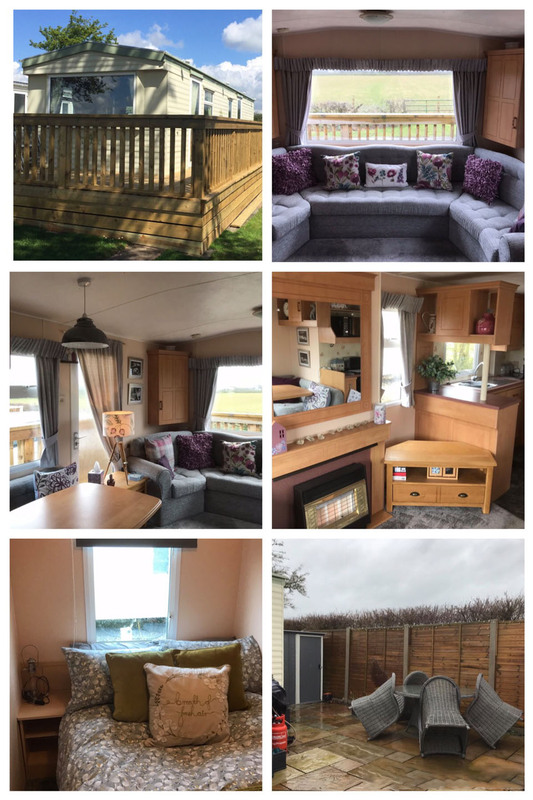 includes: Residential specification, canexel exterior, double glazing, central heating, patio doors, UPVC decking, integrated microwave and integrated dishwasher. Commisioning and gas safety test. We operate a 10 month season from 1st March – 2nd January. 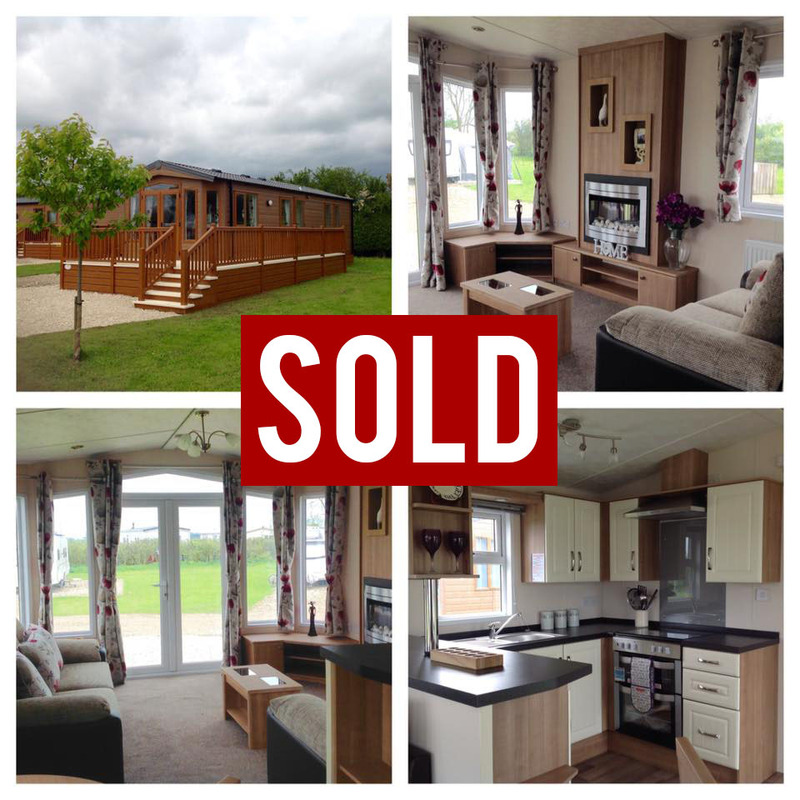 For further information or to book a viewing please email us on enquiries@blackbullcaravanpark.com or contact the office on 01751472528. 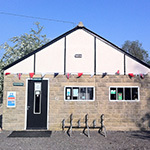 We're a family run, family orientated camping and caravan park in North Yorkshire. Situated at the gateway to the North York Moors, approximately 30 minutes from idyllic coastal towns including Whitby and Robin Hoods Bay. There are a range of Facilities on-site, including a children's playground, separate sports field, 9 Hole crazy golf course and games room. There's also a swimming pool in Pickering or across the road from us there's a golf course. The Black Bull Inn (separately owned from the park), The Inn serves traditional food, local beers and is dog friendly. With Local Attractions including North York Moors, NYM Railway, Flamingoland, Eden Camp, Dalby Forest, Castle Howard and much much more, there's something for everyone. On-site we operate a recycle everything policy in support of the North York Moors Sustainable Tourism Project (STP). We are proud of the friendly relaxed atmosphere that many of our customers enjoy year after year - see for yourself and read some of our Customer Feedback. It might be down to our personal customer service or the fact we can often be found keeping the wash block clean and tidy. Who knows! If you would like to be one of the first on site this season, please do not hesitate, make your booking today. It is very early beginnings for this beautiful hand picked site, however with hard work and determination we hope to fulfil our inspirations and achieve our goals set over the next few years!